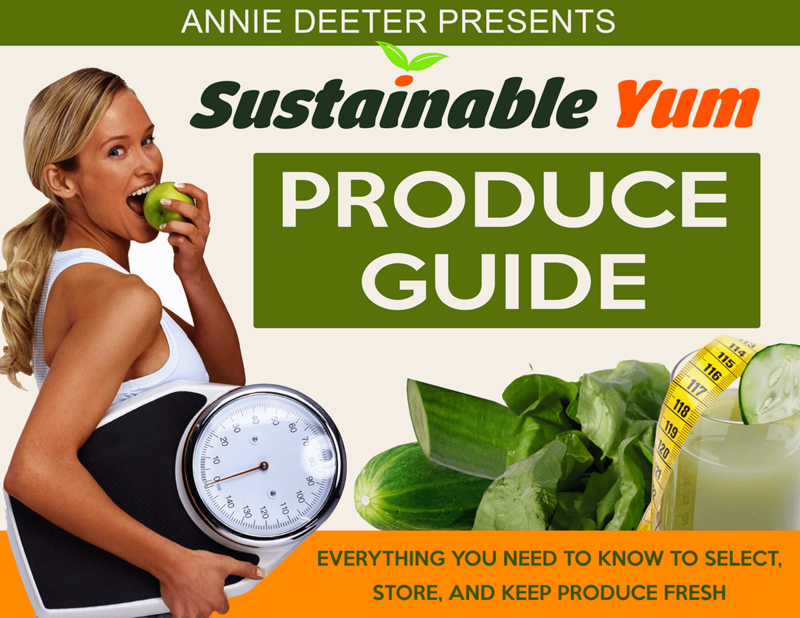 Sustainable Yum is the blog of Annie Deeter – author, researcher and total foodie. It is her goal to develop the site as a resource for information on good food, healthy clean eating, and sustainable food practices that anyone can implement to improve health and vitality while supporting a healthy world and food system. 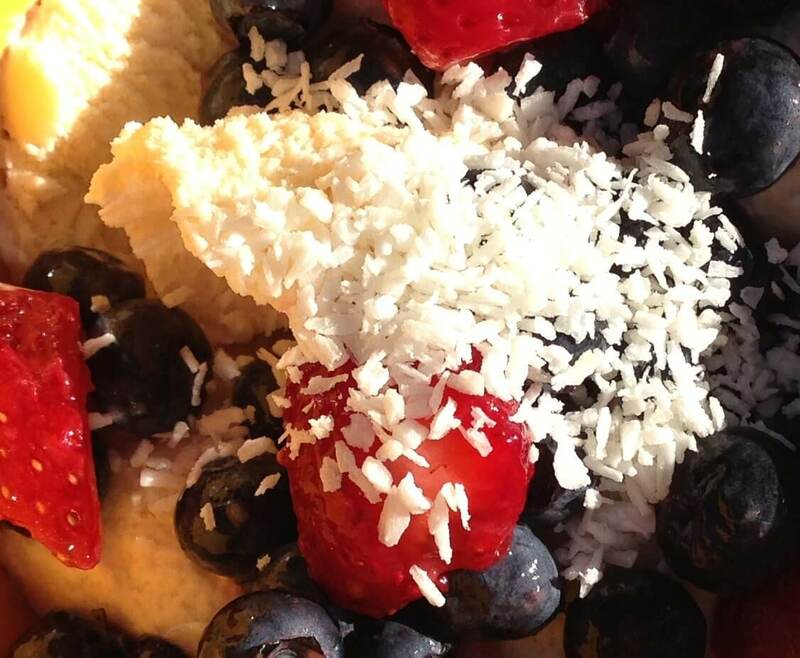 The site is dedicated to finding new and creative ways to restore the sustainable and the yum in how we eat every day. Annie Deeter is a professional researcher and writer. When one of her children introduced her to information about changes in the food industry over the last several decades, she began to do independent research into these changes and how they have affected the quality of food in America. What she discovered led her to make many changes in her shopping, selecting and preparing of foods for her family. She has a keen interest in healthy eating, juicing and growing food in her own organic gardens. She lives in the Pacific Northwest with her husband and enjoys frequent visits from her adult children for whom she still loves to cook. 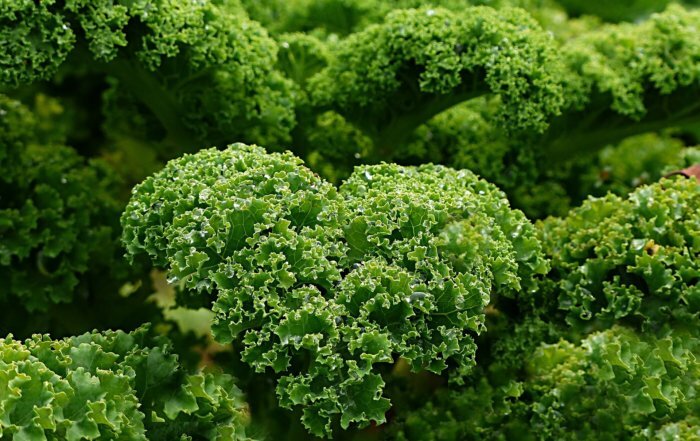 DON’T MISS OUT ON THE LATEST IN SUSTAINABLE HEALTHY LIVING! SIGN UP to receive Delicious Recipes, Natural Nutrition Tips, Healthy Home and Living How-To’s, Easy Natural Remedies, DIY Home Grown Health Tips and more – all delivered to your inbox. From the healing potential of coconut oil to the detoxing power of coconut shell charcoal – learn why all parts of the coconut contain healing attributes. The Juice Recipe Book is a true compendium of juice recipes and ingredients. Providing detailed nutrition data for every juice and ingredient with health benefits, it is an encyclopedic reference to the healing nutrition of fresh juices.